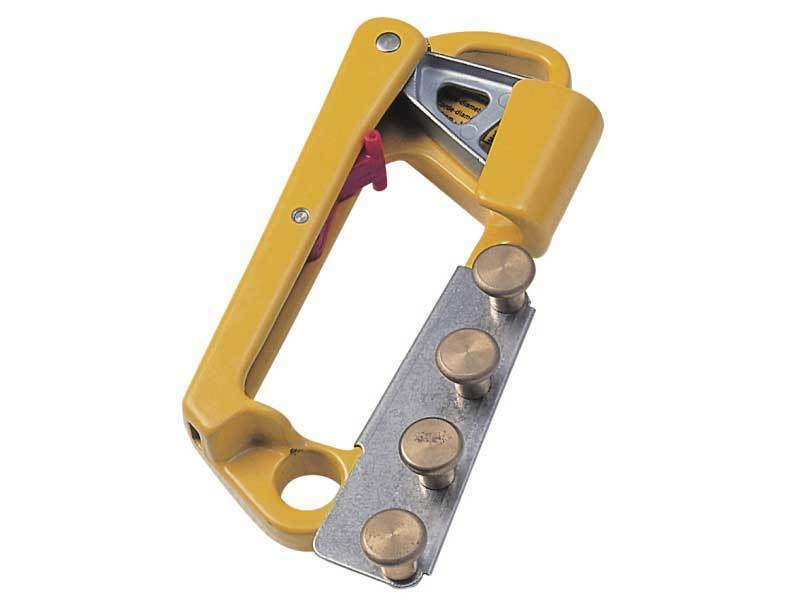 The Rollgliss Rope Control Device is designed to allow locking the Rollgliss systems rope. This item has the added extra of the rope braking system. The item is made of cast aluminum and weighs 395g.